Doug is currently drumming for the Fun Lovin’ Crime Writers, a crime-writing supergroup featuring Val McDermid, Mark Billingham, Chris Brookmyre, Stuart Neville and Luca Veste. 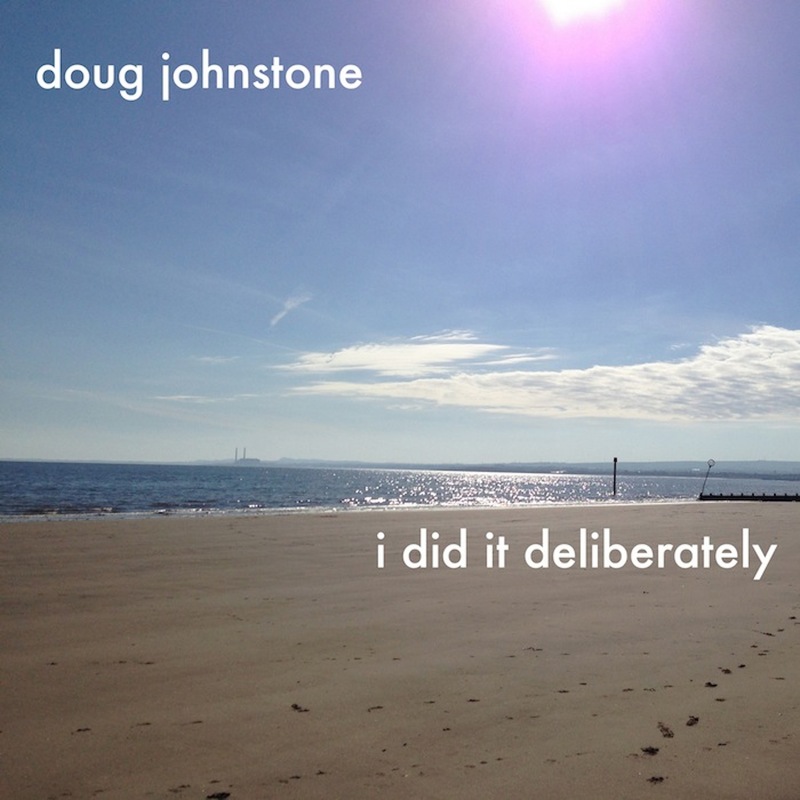 In June 2014 Doug released a new EP, ‘I Did it Deliberately’. You can stream it here, where you can also download it for free, or whatever you want to pay. The songs are about driving your car into the sea, burning your house down, crashing your car (again), getting married and jumping off a bridge. Not necessarily in that order. 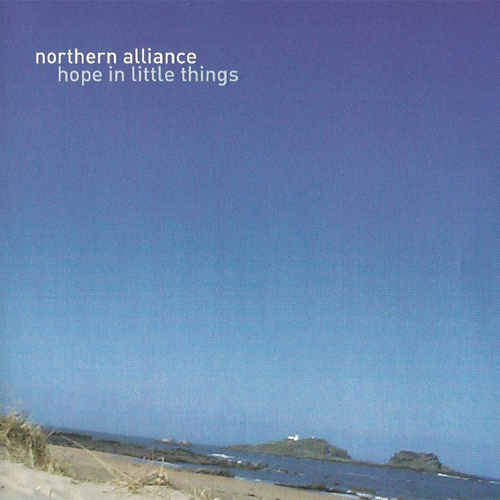 Doug released his debut solo EP, ‘Keep it Afloat’, on 1st May 2011. 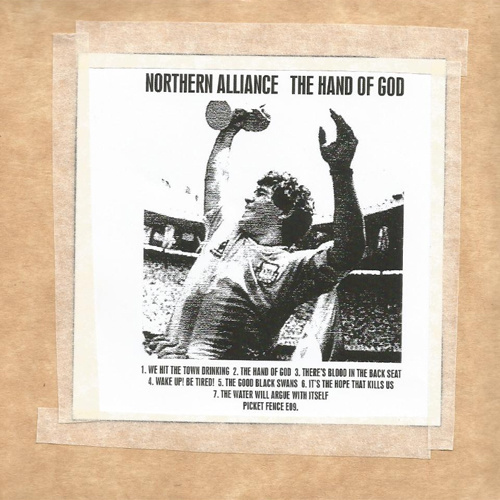 You can listen to it over at his Bandcamp site, where you can also download it for free, or whatever you want to pay, or order a CD copy for £3. The songs are about parenthood, homesickness, the creative process and having a car crash with Bjork. 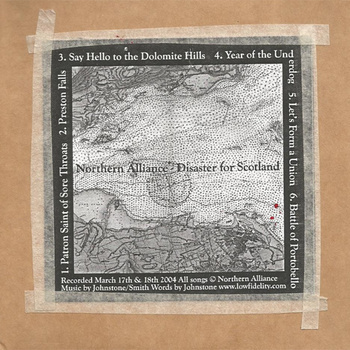 ‘Like King Creosote fronting Husker Du.’ Is This Music? Northern Alliance are Doug Johnstone, Craig Smith and Viv Todd. 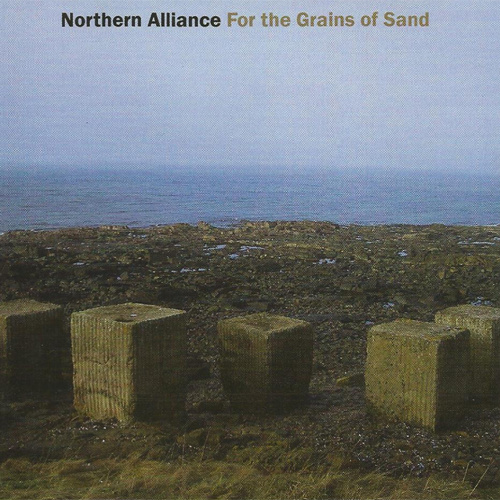 They formed in 2002 and have released four albums, two each on 45B Records and Fence Records. They are very proud that they once got 4 Ks in Kerrang. They make lo-fi, sleepy indie sounds, even when they try not to. They are currently in hibernation, but you can stream or download all their albums here, and find out more info here. 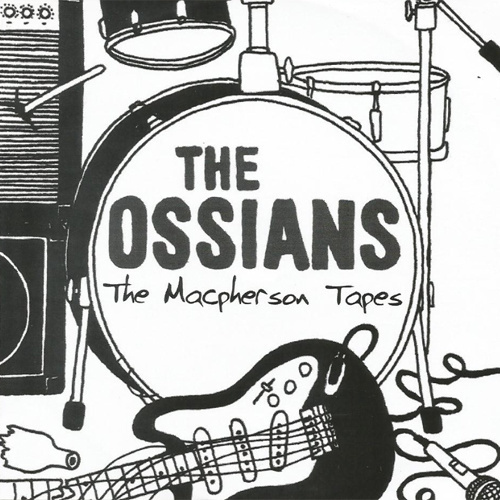 The Ossians were a fictional band who nevertheless managed to release a real album in 2008. Doug Johnstone and Craig Smith pretended to be arrogant twentysomething indie-punk assholes from one of Doug’s novels. The results were interesting and you can hear it here. Back in the dim and distant past, Doug drummed for numerous Edinburgh bands including Imperial Racing Club, Little Hopetown Giants and Cheesegrater.